PRINCETON, FL December 3, 2014 – TWN Industries Inc., the leading water transfer printing supplier, announces the release of their “Phantom Flame” film pattern. Just like the 5-Alarm and Helios patterns, this new fire-inspired design contains a right and left side flame. This pattern, however, was designed as a tribute to the art of air brushing. WTP professionals can now get the air brush effect without the cost and time associated with the process. Additionally, WTP processors will have the ability to exercise their creativity by choosing any base coat color, essentially empowering them to create vibrant works of art. TWN’s tests have concluded that using light and bright base coat colors will have the best results, though. 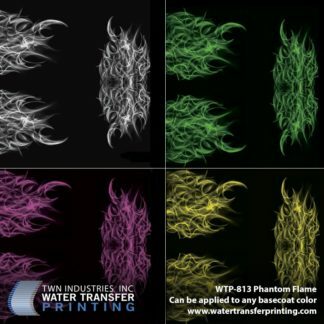 The Phantom Flame water transfer printing film pattern is available exclusively through TWN Industries, Inc. Three-meter accessory packs and production quantity film is available immediately. 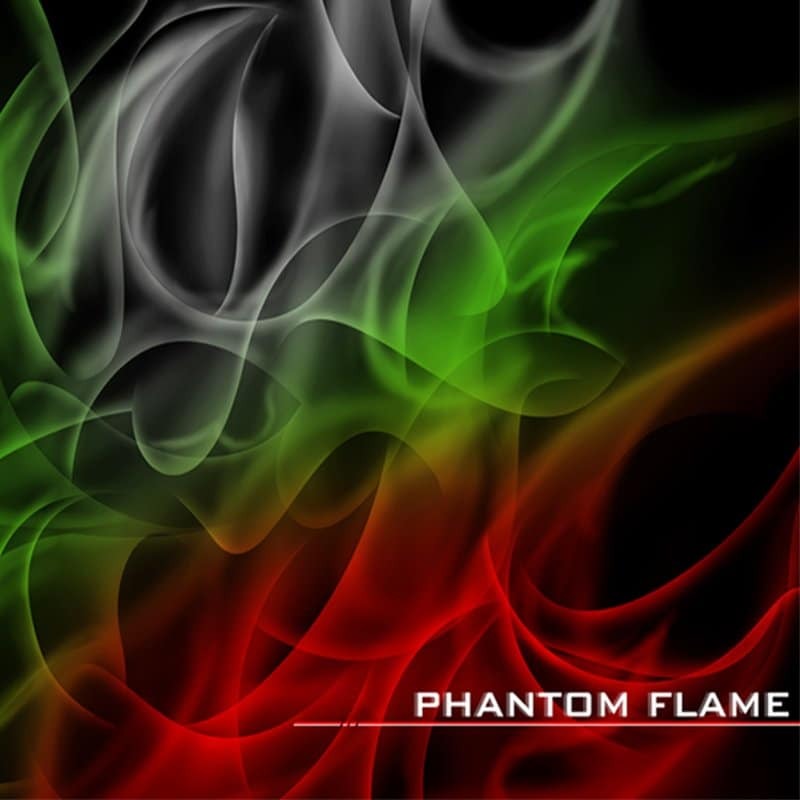 The part number is as follows: WTP-813 Phantom Flame. To find a TWN Certified Decorator who can decorate products for you, or to purchase film, call 305-258-9622.